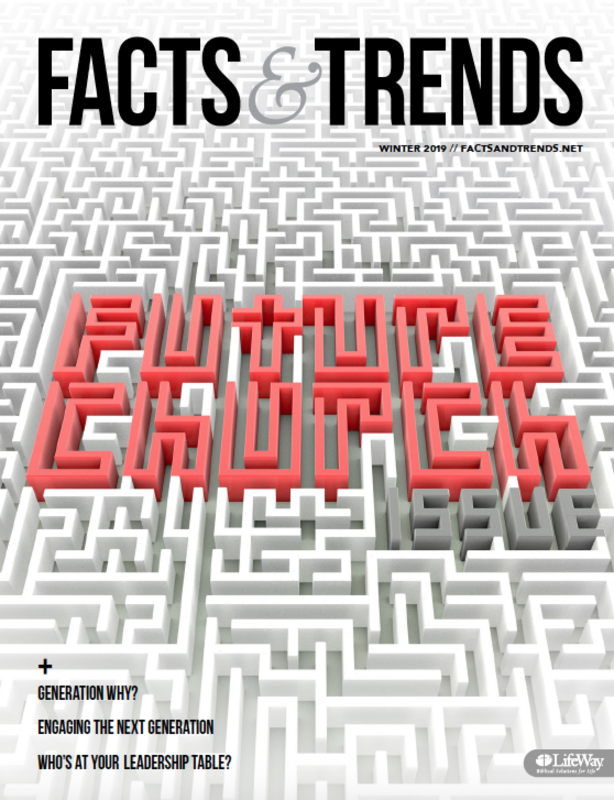 In the “On Our Radar” section of Facts & Trends, we feature practical resources for your and your church. Here are the three we highlighted from the digital side of things in the spring 2014 issue – Pastors Today, Day One, and Nextdoor. Pastors Today provides an online space specifically for pastors that provide reliable content and a supportive community. Day One recently won various app awards for a reason. It is the best app for anyone who journals. It is especially useful for your quiet time with God. If you are not into journaling, consider using Day One for recording prayer requests. Nextdoor is a social network for your neighborhood. It aims to be a more private and local version of Facebook, allowing only users who have their addresses verified to join the community-specific site. On the website or smartphone app, users can share information with neighbors and get to know them better. It’s great for making or asking for recommendations for local stores or services, as well as providing missional opportunities for Christians looking to form relationships with their neighbors. Organize a neighborhood dessert night. Offer to babysit kids for a couple to go on a date. Advertise handyman skills free once a month. Nextdoor makes loving your neighbors even easier.